Allen Theatre Organs have been designed by legendary artists Dwight Beacham, Lyn Larson and Walt Strony. Combining these artistic skills with Allen's advanced technology has resulted in instruments of unsurpassed beauty! 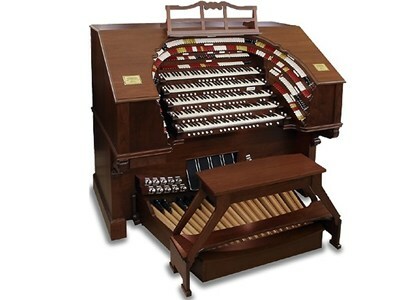 Click Here to view our range of theatre organs for sale.